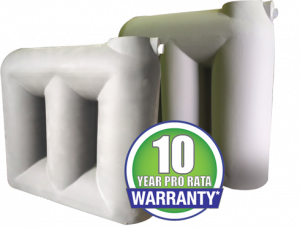 Free Generator with every large tank purchase. Free delivery to most areas! 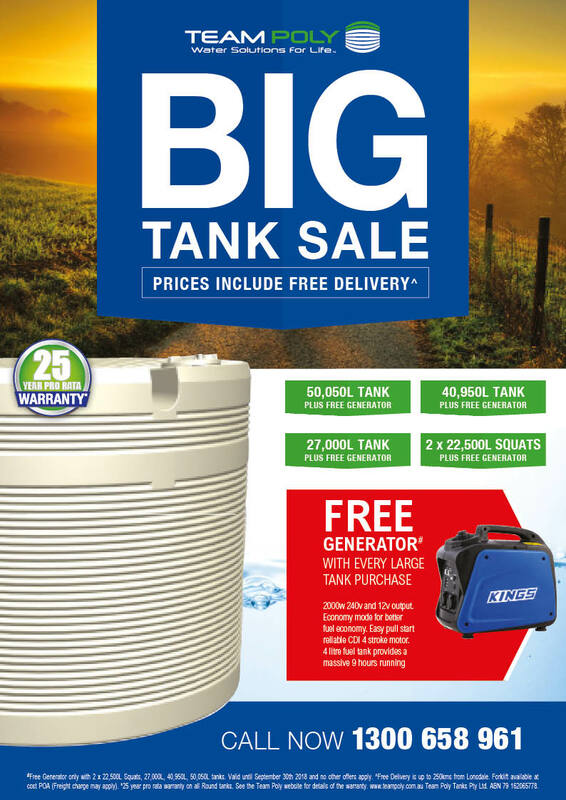 Request a quote today for a guaranteed great deal on a 2000 litre Aqua Spring Slimline tank. 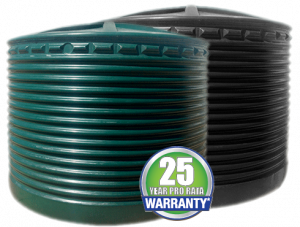 Our 2,000 litre slimline water tank on your property could make you self sufficient with your water usage.